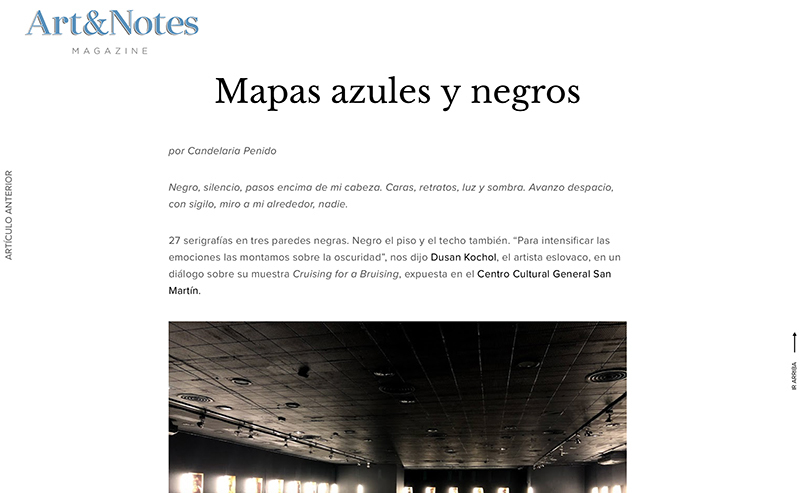 Candelaria Penido's review of my exhibition in Buenos Aires published in ART&NOTES - Magazine de Arte on 26 March 2019. "Cruising for a Bruising" is on display in El Cultural San Martín until the end of the month. The invitation to the curator-led guided tour of my exhibition in the El Cultural San Martín in Buenos Aires on March 12th. The invitation to my exhibition in the El Cultural San Martín in Buenos Aires. See you there on March 7th. HERE you can listen to the interview about the exhibition aired on Radio Slovakia International. I will join other experts to review photographic portfolios, looking for fresh emerging talent at the new FOTO WIEN Portfolio Review on the 21st and 22nd March. A short interview for the March issue of Eva Magazine about a decade as the director of the OFF Bratislava and my new art projects. The photograph was taken by Ľuboš Kotlár. Another video from the ninth edition of the OFF_festival Bratislava. TA3 news channel report from the opening of the OFF_festival Bratislava 2018. 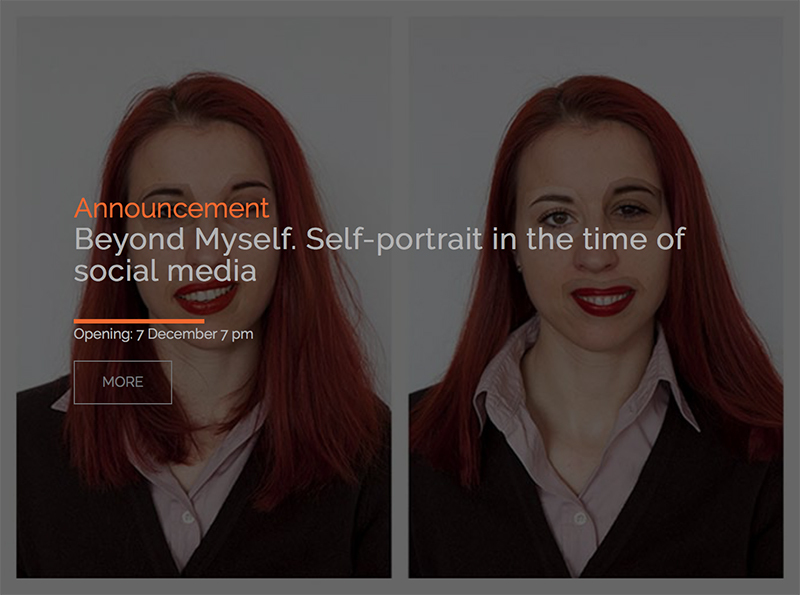 Selected pieces from my project "Self-portrait with the Hammer of Annunciation" were included in the exhibition titled "Beyond Myself. 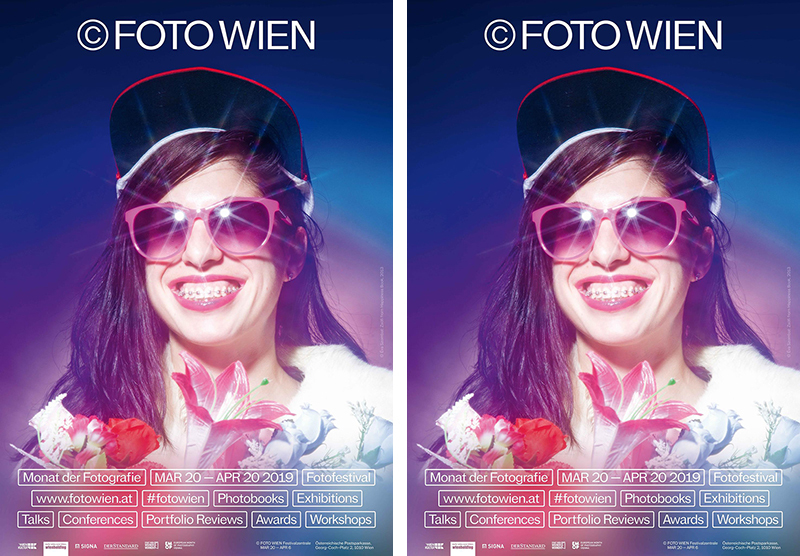 Self-portrait in the time of social media" in Vienna's Photon Gallery. 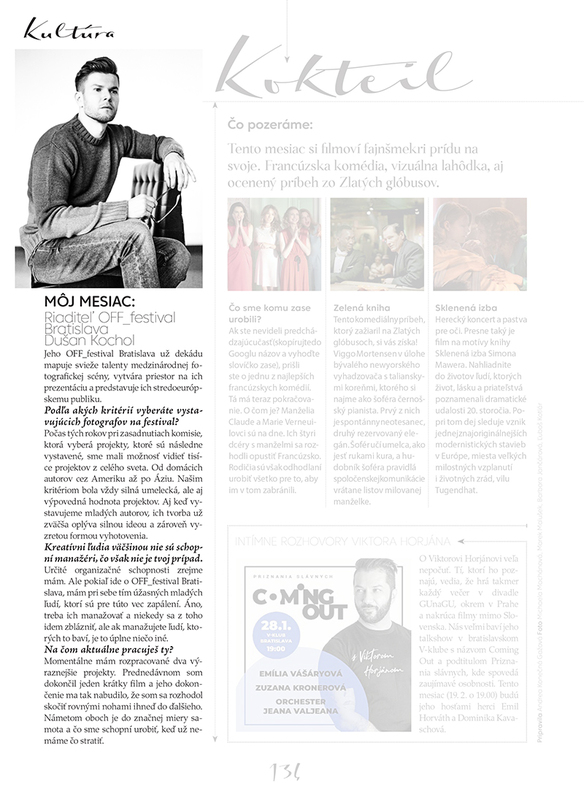 An interview for the daily Slovak newspaper Denník N about the upcoming OFF_festival Bratislava 2018. As a topic of the ninth edition we have picked the term Anthropocene, referring to the present geological period during which humanity have achieved a significant impact on the environment and planet. 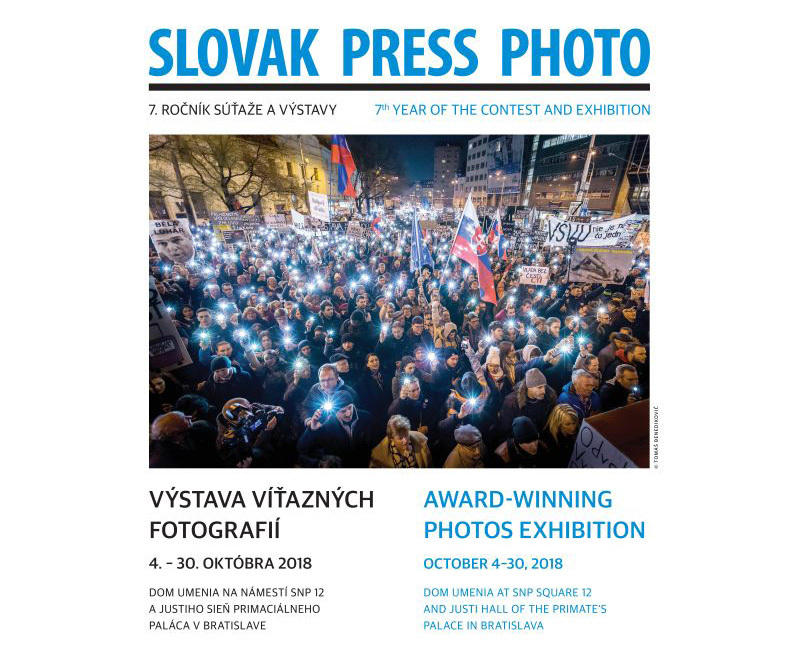 Guided tour of the SLOVAK PRESS PHOTO exhibition 2018 in Kunsthalle Bratislava is planned for the 24 October at 5:30 pm. The exhibition is open until the 30 October and includes, among others, my short film "In the Trap of an Eyelid", that received a nomination for the Short video category.